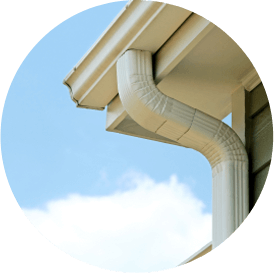 If you need new gutters for your home in Crofton, Maryland, contact Accurate Insulation, or keep reading to learn more about gutter installation! 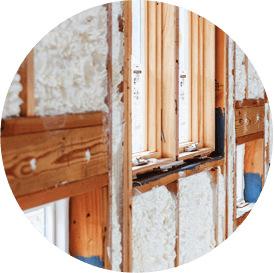 Our professionals take careful consideration of materials, shapes, sizes, colors and placement to optimize function and pleasing aesthetics. 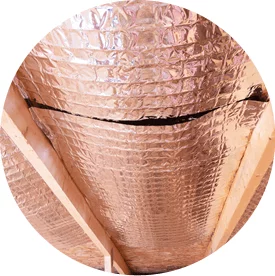 Gutters installed by Accurate Insulation gutters are the perfect accent to any home and help provide peace of mind year after year for homeowners in the Crofton area.